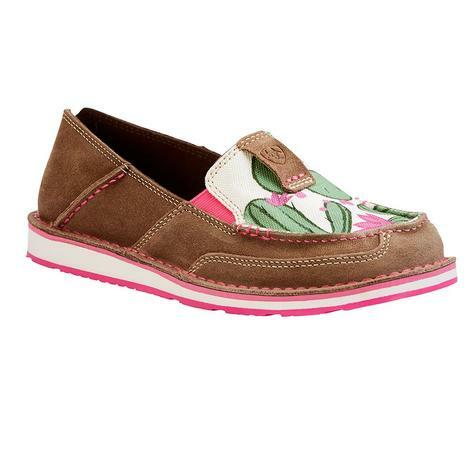 These boatie shoes are completely adorable and perfect for this new season! 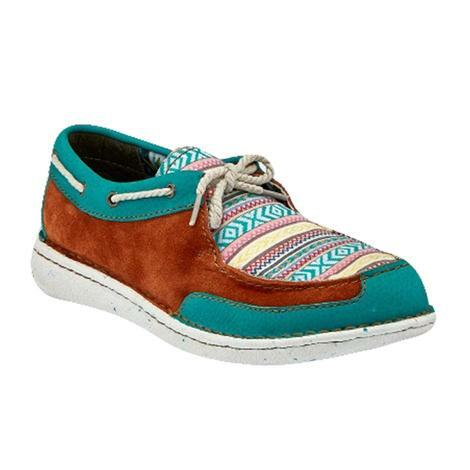 They feature fun colors and a lace up design top for a perfect fit every time. 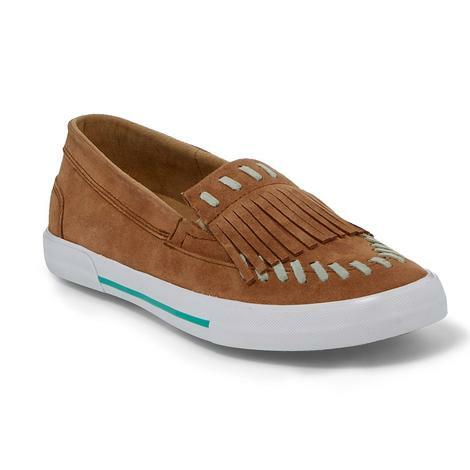 Match these with your favorite spring outfit and step out this season in style. Walk on the wild side in these new shoes by Roper, these unique shoes are bertha leather and feature a fun Cactus scene and a moc toe. The painted vamp will be the perfect accent to turn heads. The cushioned insole and shock-absorbing midsole made for the most comfortable fit. Walk all day and never stop the adventure! 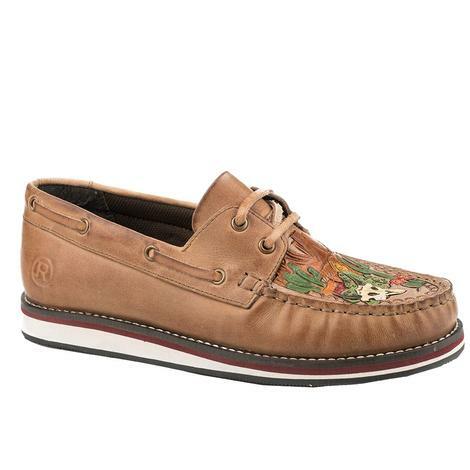 Take off your boots and slip into these moc shoes by Roper. 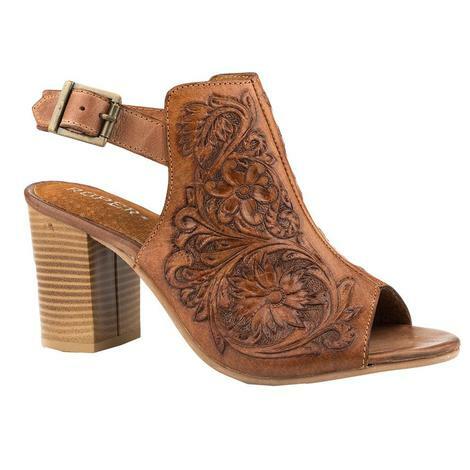 These shoes are hand crafted with tooled leather and painted to make each step fabulous. 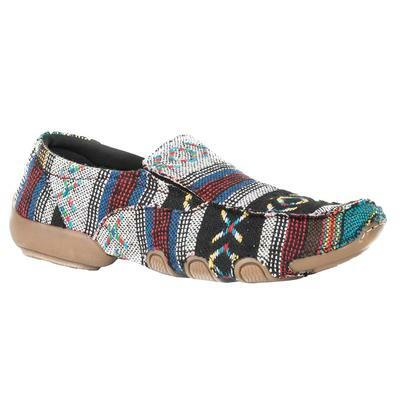 You can never have too much Aztec in the western culture and these shoes shine! 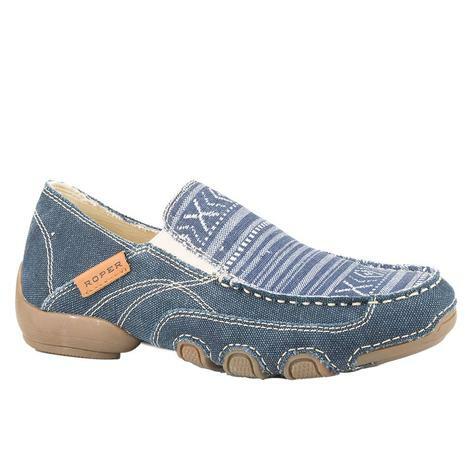 These slip ons by Roper have a blue denim canvas fabric with an Aztec blue vamp . The insoles are removable. 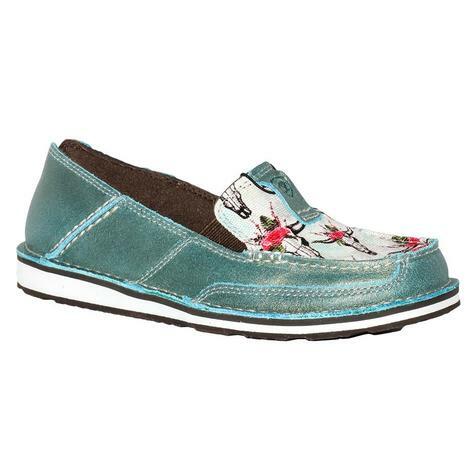 These turquoise cruisers by Ariat have side stretch elastic panels that allow for easy on/off. 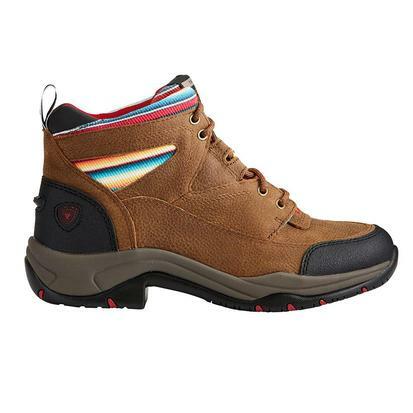 Made with EVA midsole and Duratread outsole provides maximum wear resistance with flexibility. 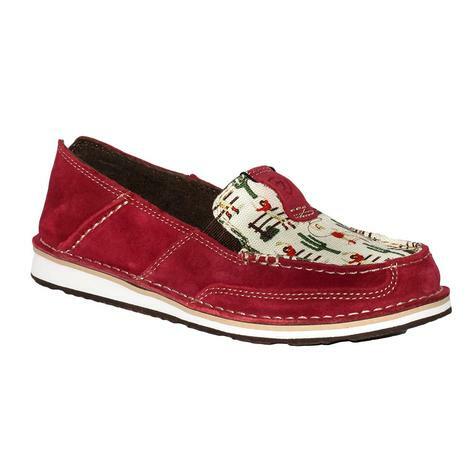 This cruiser by Ariat is made with premium cranberry suede and accented with a cactus print oil cloth fabric vamp. 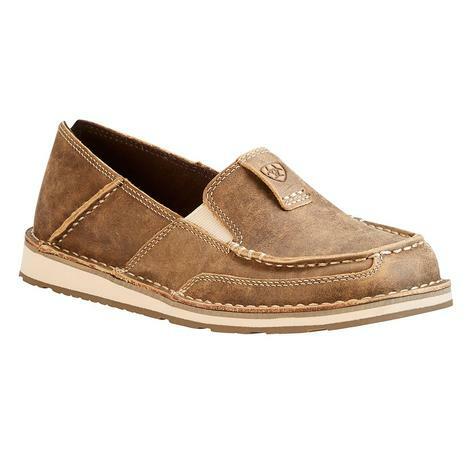 This Cruiser by Ariat is the perfect slip-on shoe for weekend road trips, hanging out with friends, and of course, for kicking back on your favorite cruise. 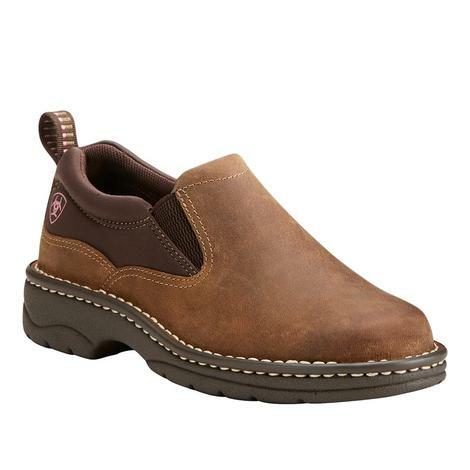 The cushioned footbed features Ariat's exclusive ATS Technology for the ultimate combination of flexibility and cushioning. 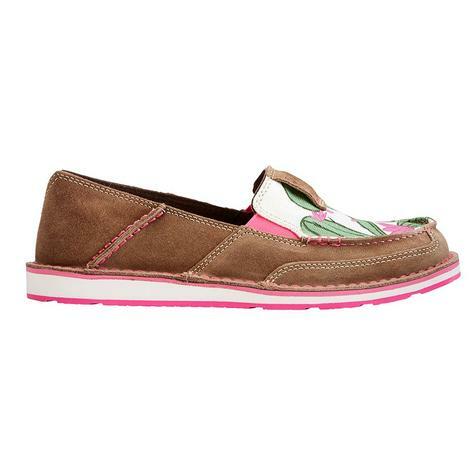 These cruisers by Ariat have side stretch elastic panels that allow for easy on/off. 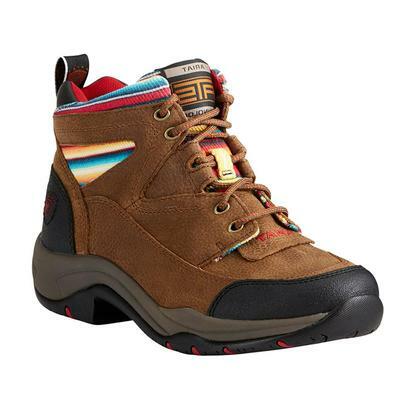 Made with EVA midsole and Duratread outsole provides maximum wear resistance with flexibility. 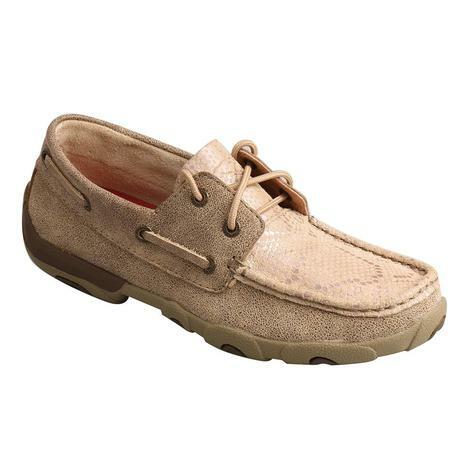 This women's shoe by Ariat has a 6 inch lace up top made with premium full grain leather. 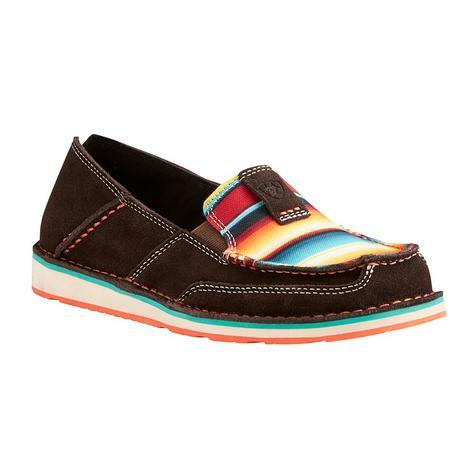 Serape detailing is featured throughout the shoe and the shoe has a Duratread outsole for maximum durability. 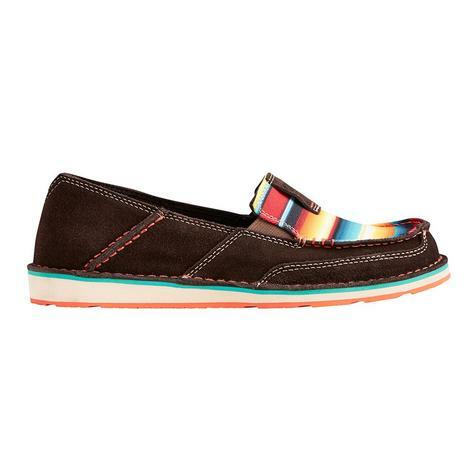 This Roper moccasin features a multi-colored southwest print with a round toe, rubber sole, and a cushion insole. If your wanting comfort and style look no further! Twisted X has an amazing way that makes sure that every step you take is backed by superior comfort. With the rubber outsole to provide the unmatched stability and durability you need to take you from one adventure to the next! 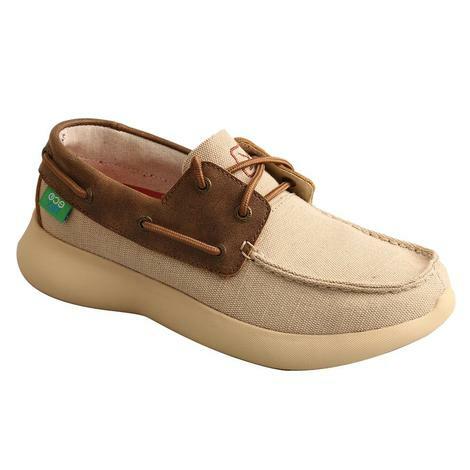 For total comfort that looks great, these are the shoes for you! 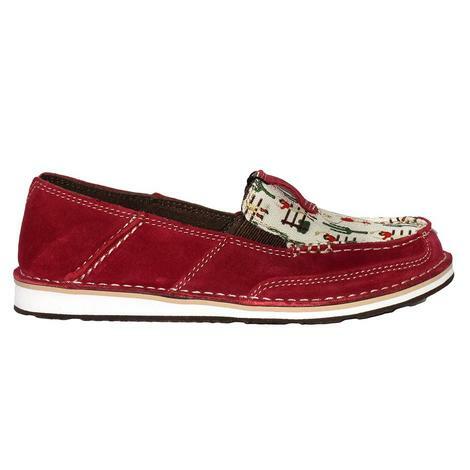 This slip-on driving moc is a gorgeous and comfortable that will quickly become your go-to shoe. 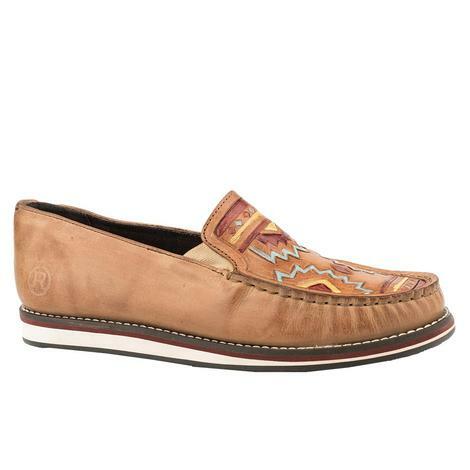 Genuine leather construction and slip-resistant outsole, these neutral-toned mocs make the perfect finish for any casual outfit. 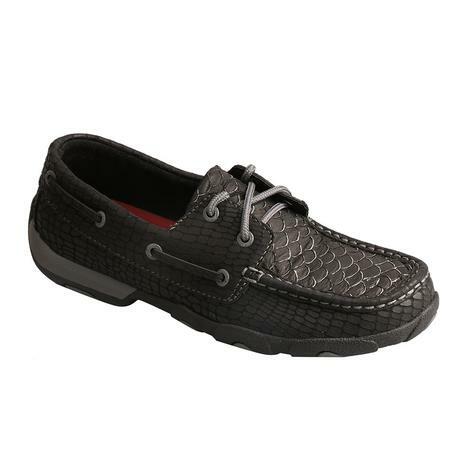 Treat your feet with these Twisted X Driving Moc featuring a black and grey fish scale pattern. 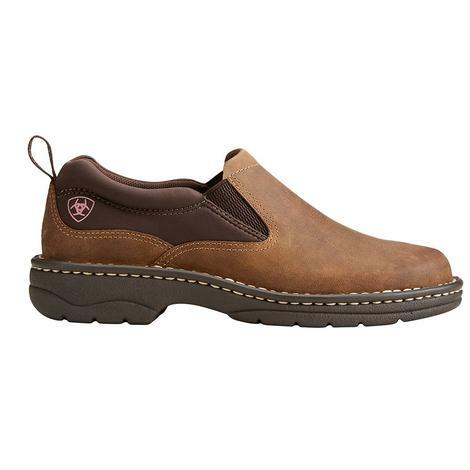 These outsoles are built with special dual-lasted construction that provides maximum flexibility, with a moisture-wicking, antibacterial, washable molded footbed provides for all day comfort. Step out in style! 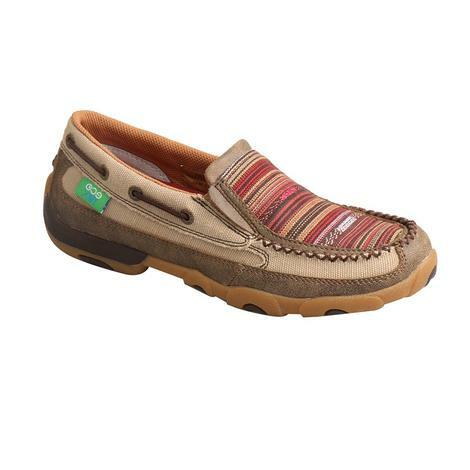 This shoe is going to be perfect for your summer time adventures! 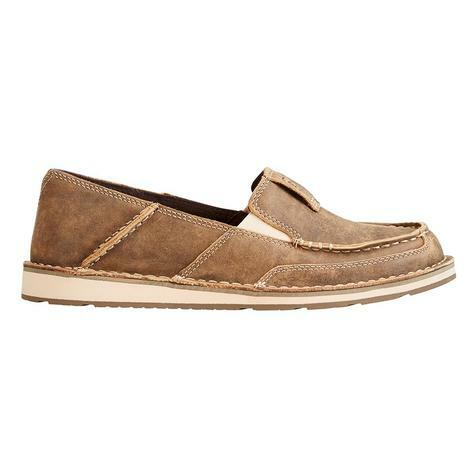 It is an easy slip-on and go style with a leather top and a rubber outsole. 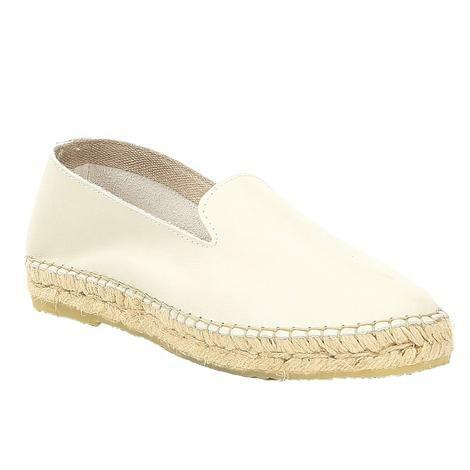 With the unique Espadrille rope wrapped and stitched flatform these will be your new grab-and-go shoes.